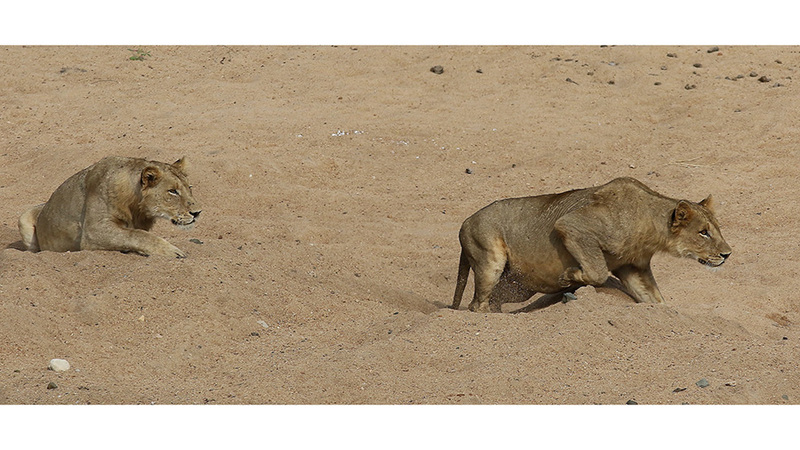 Lions belong to the world’s most charismatic megafauna. 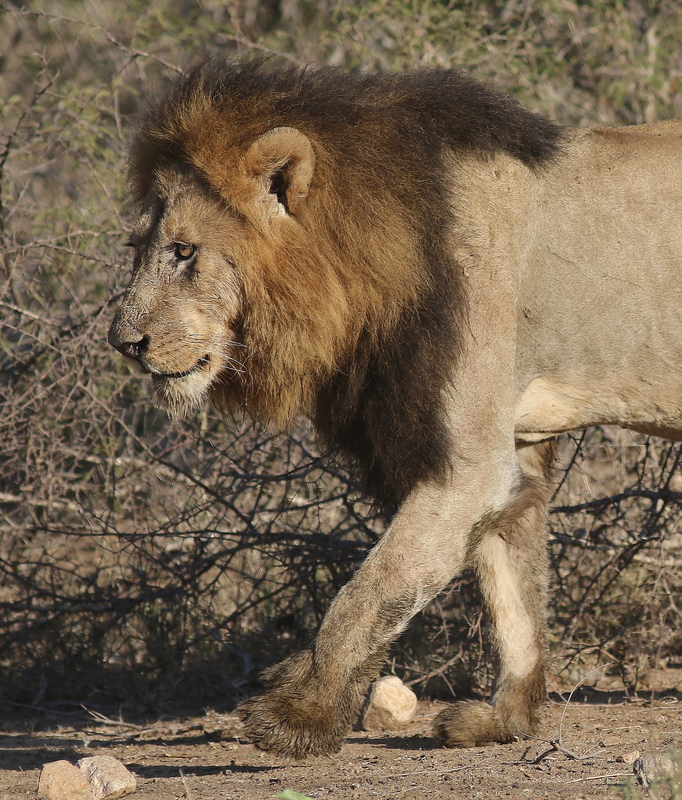 However, lion numbers and range have declined alarmingly over the last two decades. “To turn the tide, international cooperation is crucial,” says a team of lawyers, conservation biologists and social scientists. 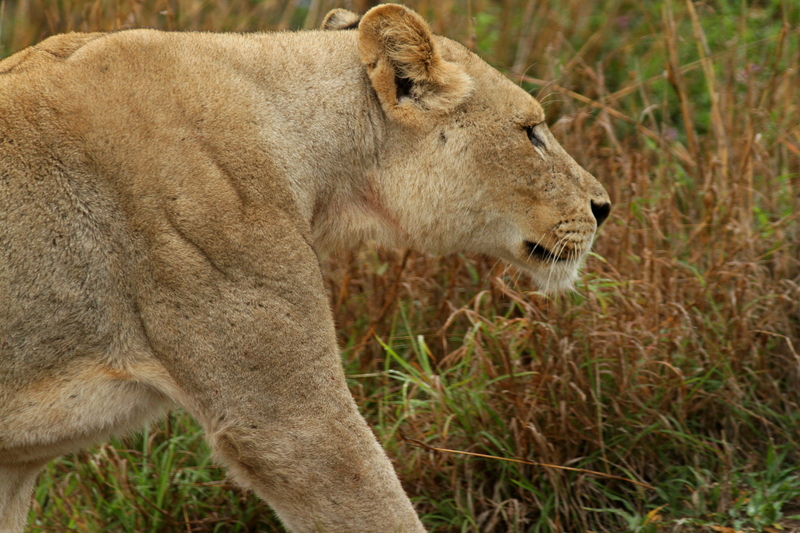 To conduct this study, international wildlife lawyers Arie Trouwborst and Melissa Lewis from Tilburg Law School in the Netherlands teamed up with lion experts David Macdonald, Amy Dickman and other scientists from the University of Oxford‘s Wildlife Conservation Research Unit (WildCRU) – the research group that made Cecil the lion famous. “There is still much room for improvement in the way the international commitments of lion range states are applied on the ground,” the review notes.